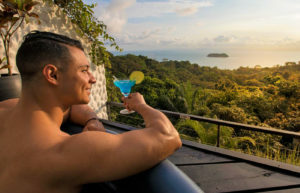 The town of Manuel Antonio has the privilege of being the gateway to the wonderful Manuel Antonio National Park, Costa Rica’s most visited national park. 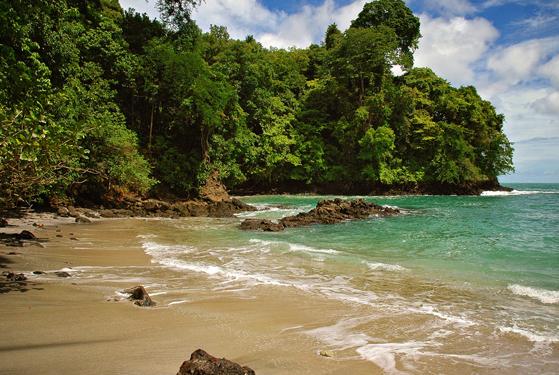 The most popular national park in Costa Rica, the Manuel Antonio National Park is the most visited park in the country. Created in 1972 and encompassing an area of around 682 hectares, this park is among the most diverse and beautiful places in the region. Considered to be among the tiniest national parks in Costa Rica, what this park lacks in size, it makes up for in stunning natural beauty. 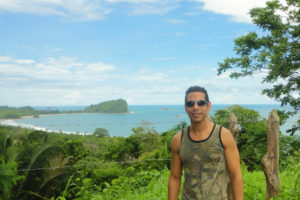 Manuel Antonio is a cherished area that gays have always called their own. It is still the only area in the country outside the capital with a gay bar, an exclusively gay hotel, numerous gay villas, and gay beach areas. Gay people regularly hang out on the main beach before the large rock, just before crossing the rocks to Playa Playita, and on Playita itself. 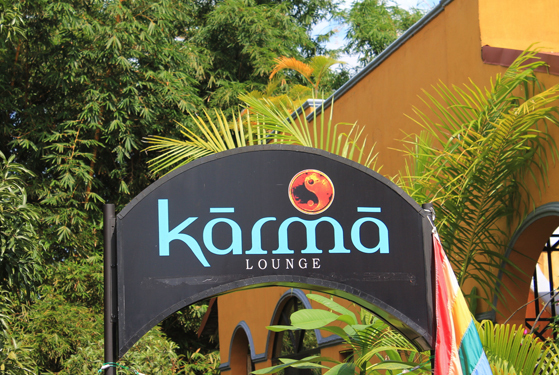 Manuel Antonio regularly has gay parties at various locations, especially in the high season. 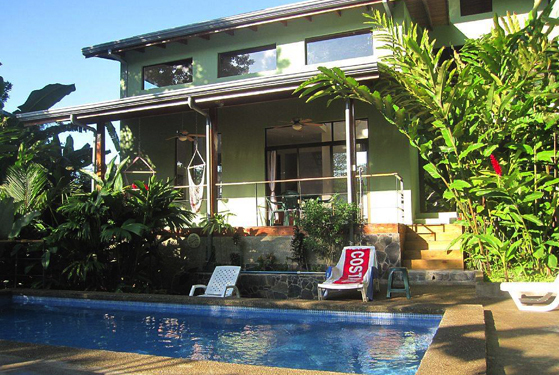 Looking for info on other Central Pacific Coast towns such as Dominical, Jaco or Puntarenas? See our Central Pacific Coast page. If you need transport from San Jose to Manuel Antonio or Quepos, there are regular buses, shuttles and turboprop flights. 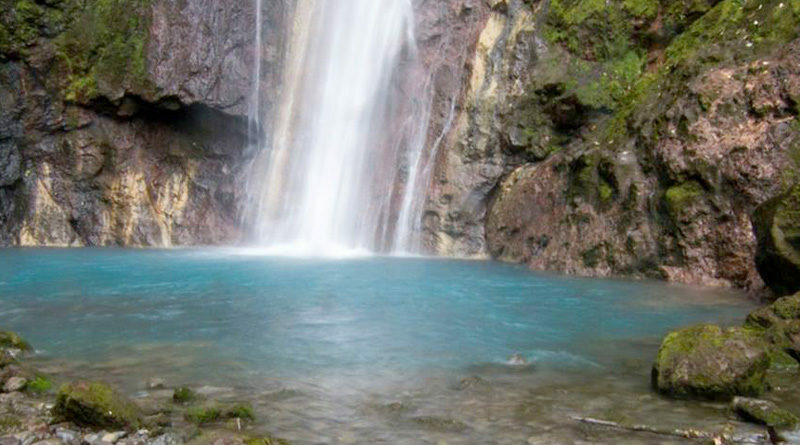 You can see all the transport options between any two points in Costa Rica on our transport planner. Manuel Antonio and Quepos are the big draw for LGBT visitors to the Pacific side and don’t miss them. But there are also other destinations to consider when traveling this area. • Dominical is known for it’s surfing, with some of Costa Rica’s most consistent waves. There is a growing fun town and a good variety of beaches to hang out on. 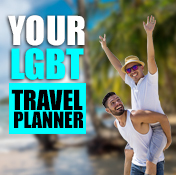 • Puntarenas is a somewhat gritty port town known mostly as where you catch the ferry to the Nicoya Peninsula but there’s a good sized community there and a gay bar to check out. • Jaco is mostly known as the closest beach to San José and for it’s straight party scene. Look for the boys online though. 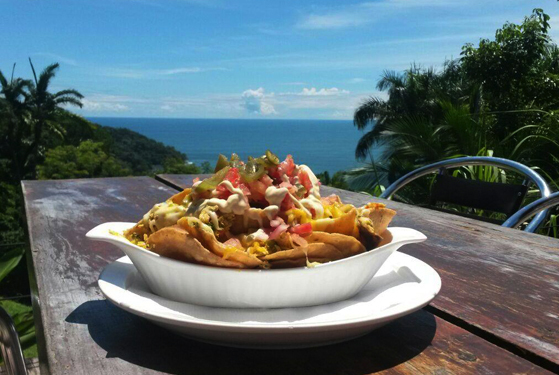 For the Northern part of the Pacific Coast check our page for Guanacaste and Nicoya. 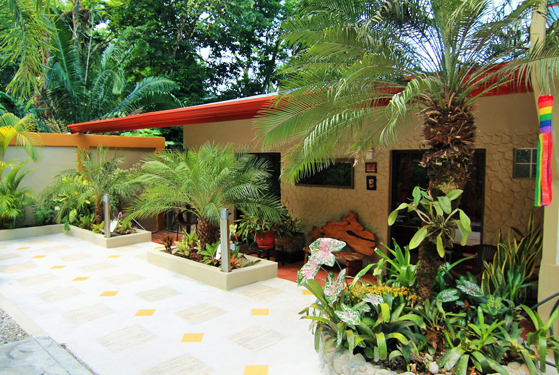 For the Southern part of the Pacific Coast check our page for Southern Costa Rica and Osa Peninsula. 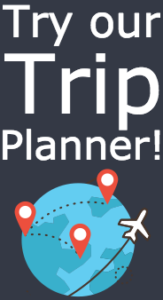 If you need transport from San Jose to any of the Pacific Beach towns, there are regular buses to all as well as turboprop flights to most destinations. You can see all the transport options between any two points in Costa Rica on our transport planner.